Hasan Ibn al-Haytham(Alhazen), Physicist was born c. 965 CE(354 AH) Basra, Iraq. 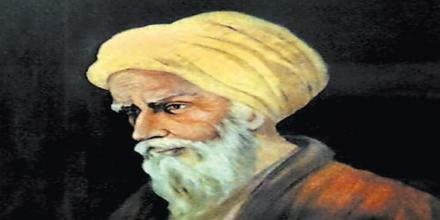 He also was an Arab scientist, mathematician, astronomer, and philosopher. He made significant contributions to the principles of optics, astronomy, mathematics, meteorology, visual perception, and the scientific method. He was one of the earliest scientists to study the characteristics of light and the mechanism/process of vision. His work on optics was characterised by a strong emphasis on carefully designed experiments to test theories and hypotheses. Ibn al-Haytham is widely considered to be one of the first theoretical physicists, and an early proponent of the concept that a hypothesis must be proved by experiments based on confirmable procedures or mathematical evidence—hence understanding the scientific method 200 years before Renaissance scientists. Ibn al-Haytham is credited with explaining the nature of light and vision, through using a dark chamber he called “Albeit Almuzlim”, which has the Latin translation as the “camera obscura”; the device that forms the basis of photography.